Bonny Simi is the president of JetBlue Technology Ventures. It’s the venture capital arm of New York-based JetBlue Airways. 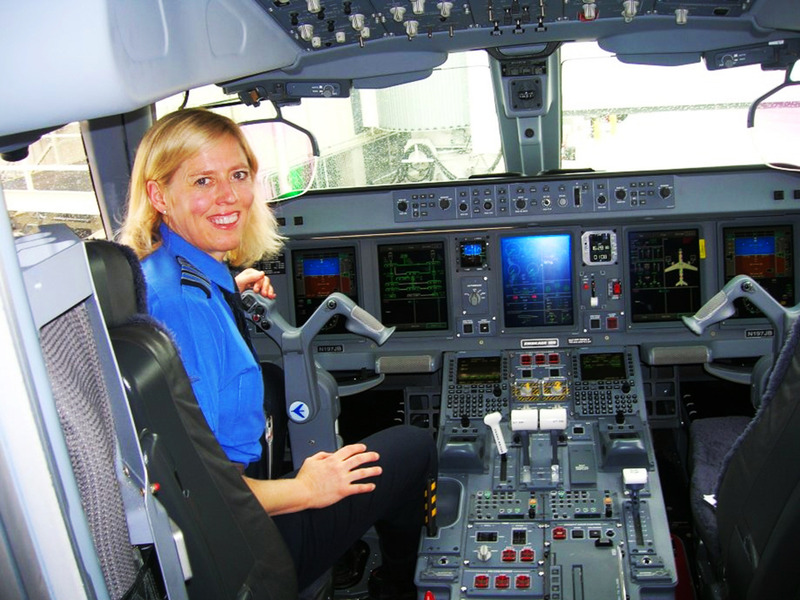 Simi joined JetBlue in 2003 a pilot and eventually became the airline’s head of HR. In 2016, Simi became the founding president of JetBlue’s VC arm that invests in early-stage start-ups. Founded in 2016, Simi’s JetBlue team is an unlikely presence in Silicon Valley’s start-up scene. Airlines usually don’t spend much time investing in early-stage tech start-ups. And, yet, here they are. In many ways, it’s only fitting that the leader of this unorthodox firm is someone who took such an unorthodox route to get here.